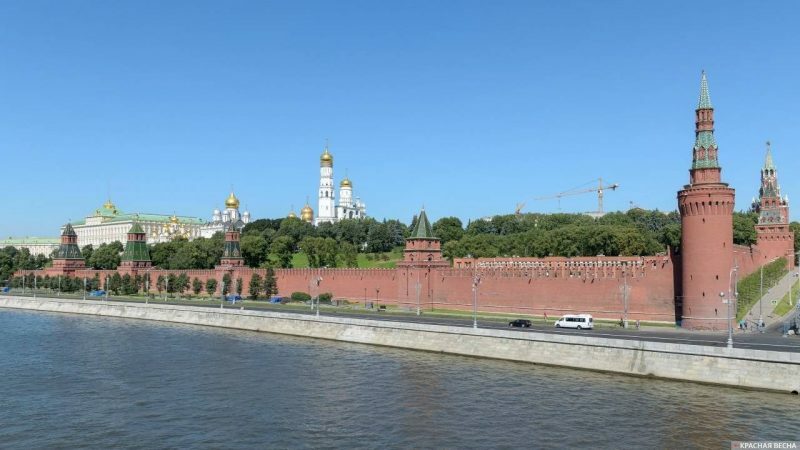 “Putin’s system of governance” in Russia is solid and lasting, said Russian presidential aide Vladislav Surkov in the article called “Putin’s Long-standing State” published in the newspaper Nezavisimaya Gazeta on February 11. According to Surkov, modern Russia is one of the four unique political systems in Russian history. These are: the Tsardom of Russia in the 15th – 17th centuries, founded by Ivan III, known as Ivan the Great, the first of All Russia; the Russian Empire of Peter the Great (18th-19th centuries); the Soviet Union, and Putin’s state. The country’s political structure which Putin set up is the ideology of the future, an effective means of survival for the Russian state, which will last for a long time, believes Surkov. “Its reaching full capacity is still far in the future,” he writes. Surkov expresses confidence in his article that; unlike Western states, which show the world a dynamic equilibrium of ignobility, a balance of greed, and a harmony of deceit, modern Russia “certainly does not look more elegant, but it is more honest.”. “The ability to hear and understand the people, to through them, to see them to the very core and to act accordingly …” is the main advantage of the “Putin’s system”, believes the presidential aide. Russian President Vladimir Putin’s approval rating throughout the long period of his tenure had consistently high, and it did not fall below 61% during the most difficult periods of the country’s life. Since May 2018, his approval rating collapsed to 42% after the announcement of the pension reform. The reform involves a serious increase in the retirement age. In September 2005, Putin announced that he is opposed to raising the retirement age during his live televised question and answer session. This entry was posted in News from Russia and tagged Informational-Psychological War, putin, Russia. Bookmark the permalink.